Nutrient cereals have a wide variety of breakfast foods and their processing techniques are diversified. 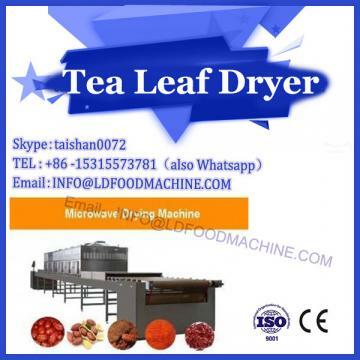 This paper describes the two processing principles of vacuum drying and extrusion of microwave drying machinery for nutritious cereal breakfast food, and details the process of microwave vacuum expansion processing, tablet cooking process and extrusion process. The processing principle of the nutritious cereal breakfast food is that the raw materials are first subjected to cooking gelatinization, texture transformation, and then subjected to a specific process of forming. Among them, a large amount of starch granules in the grain are ruptured after cooking, and the starch is gelatinized into a gelatinized starch matrix, which surrounds and retains other added components; the substance is subjected to specific temperature and moisture The process is processed to form the desired shape, and finally the water in the material is vaporized in a specific manner to form a porous food. Microwave vacuum expansion processing is a microwave heating process. Microwave is a heating method without temperature gradient. 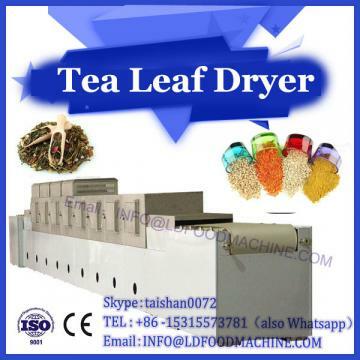 Microwave heating is instantaneous, and its power output is adjustable, so that when the food material is heated, the internal vapor pressure gradient of the material causes the vapor to migrate to the outer layer. And the rate of migration is adjustable. When the ambient pressure is reduced, the rate of water diffusion in the material is increased, and the boiling point of the material is reduced, and the internal pressure of the material forms a pressure gradient. If this pressure is not tolerated, the moisture in it will evaporate rapidly in a short time, and the volume of the material will rapidly expand to produce a puffing effect. 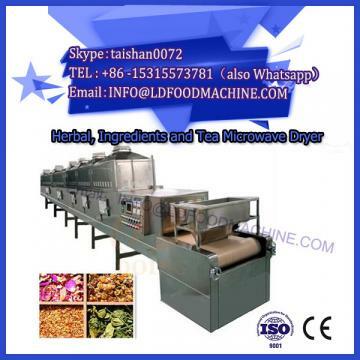 First, the food material is sent to the extrusion extruder, and the material moves axially forward under the action of the screw and the screw thrust. At the same time, between the food material and the spiral, the material and the barrel, and the inside of the material. Mechanical friction is generated, and the material is strongly squeezed, stirred and sheared, so that further refinement and homogenization are obtained. At this time, the pressure of the chamber of the extruder is gradually increased, and the temperature inside the chamber is also increased. It will continue to rise, and under the action of high temperature, high pressure and high shear, the material will change from powder to paste, and the starch in the material will be gelatinized and cracked, and the protein will be denatured and In the reorganization, the fibers in the material undergo partial degradation and refinement. As the pressure in the chamber increases, the paste material will be ejected instantaneously from the die hole under a strong pressure difference, and the water will rapidly vaporize and the material will be puffed.